Catching up with Facundo Gigena and Gaston Cortes at a rain-lashed Oval Park training ground, it’s clear that Leicester couldn’t be further from sunny Córdoba; the Argentine city that both men call home. We catch up with the two to discuss their journey from South America to the Leicester front row – and how they’re finding life in Tiger town – in Saturday’s matchday programme. The two had very different trips to a club which can boast countrymen like Pablo Matera, Horacio Agulla and Gonzalo Camacho and even a head coach – Marcelo Loffreda – amongst its alumni, not to mention fan-favourite Marcos Ayerza. 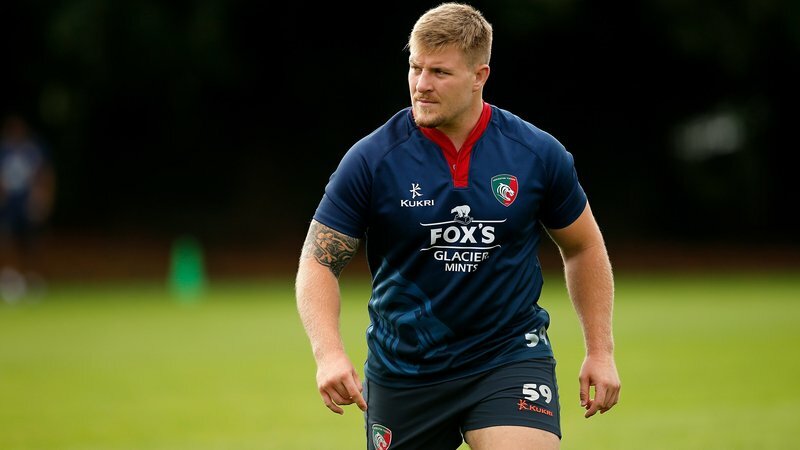 Gaston, 33, was juggling training for a semi-professional team, running his own haulage business, and playing for his local club side until a move to Bristol brought him to the UK ahead of a switch to Welford Road at the start of the season. 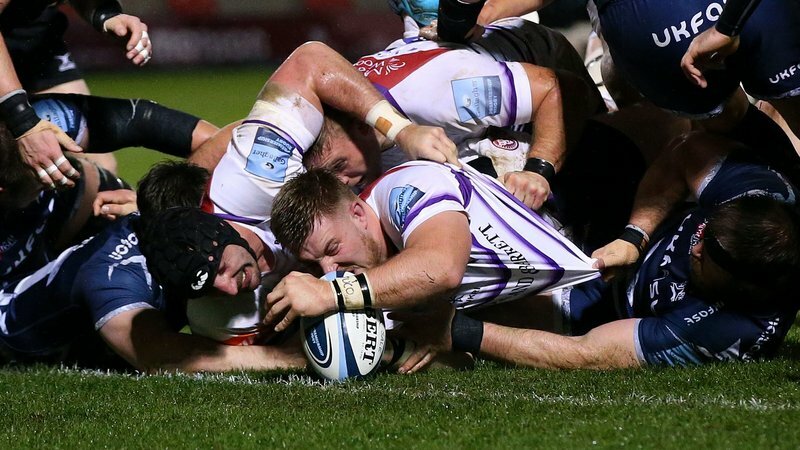 Meanwhile, Facundo was picked up on a trial basis from Super Rugby franchise The Jaguares in 2017 before signing a more permanent deal last year. And it was both the club’s storied history and the link with Argentine props past that persuaded a then 23-year-old Facundo to attach himself to a club almost 7,000 miles from home. 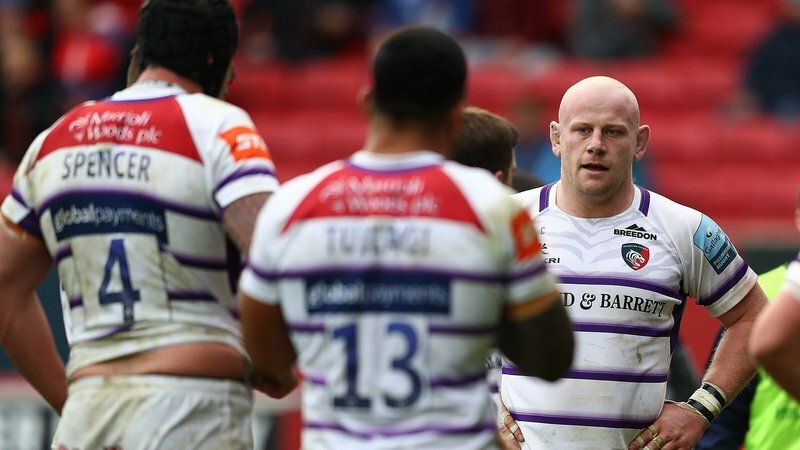 “It was about Marcos, and [Italian-Argentine prop] Martin Castrogiovanni, too. They’re both great players. “They both played a lot of times here, and of course it’s good to see another Argentine playing in my position. 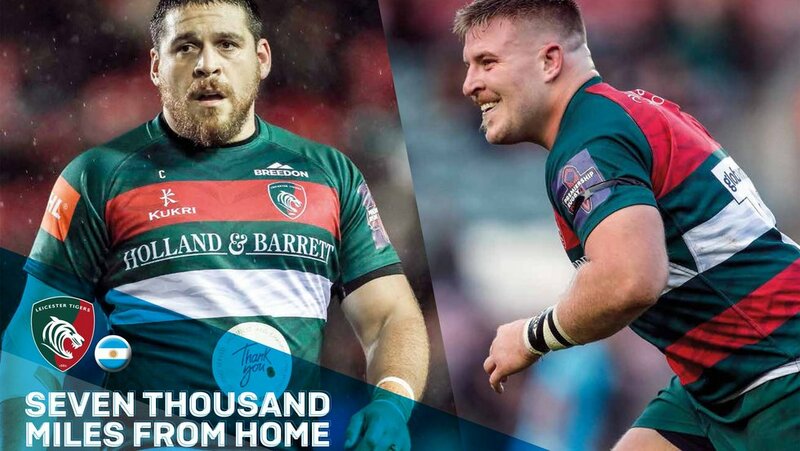 You can read more from the two Argentine props including their journey to the UK, the biggest differences between rugby on either side of the Atlantic, and their goals for the rest of the season, in Saturday’s matchday programme for Tigers’ clash with Gallagher Premiership table-toppers Exeter. 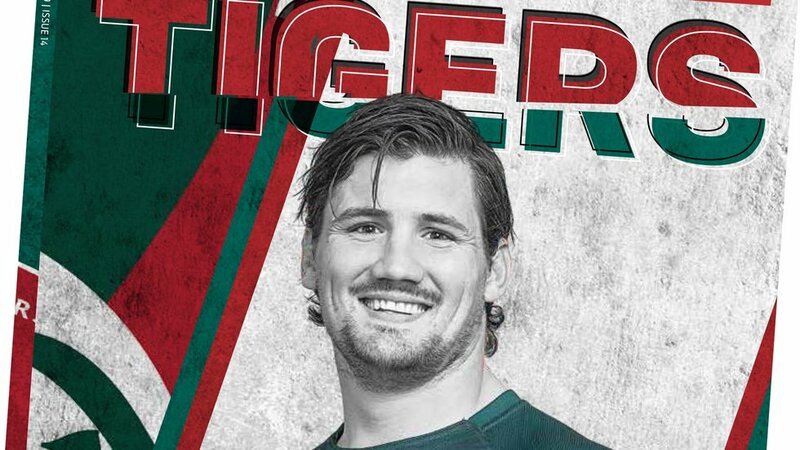 Back rower Guy Thompson features as the cover star of the 100-page programme, where you can also read the views of chairman Peter Tom and head coach Geordan Murphy alongside Fanzone, Junior Tigers Club pages, development team news, plus all the facts and figures behind the headlines. Pick your copy up for just £3 from around the stadium.